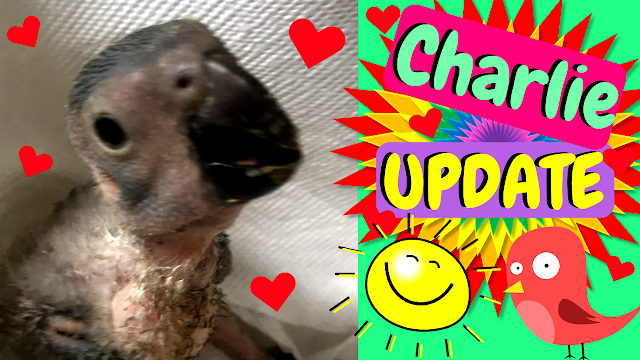 Home / Charlie African Grey / Charlie UPDATE—Baby Timneh African Grey—Coming Home Date Announcement & Videos Included! Charlie UPDATE—Baby Timneh African Grey—Coming Home Date Announcement & Videos Included! Wishing All of You a Wonderful Week Ahead! !